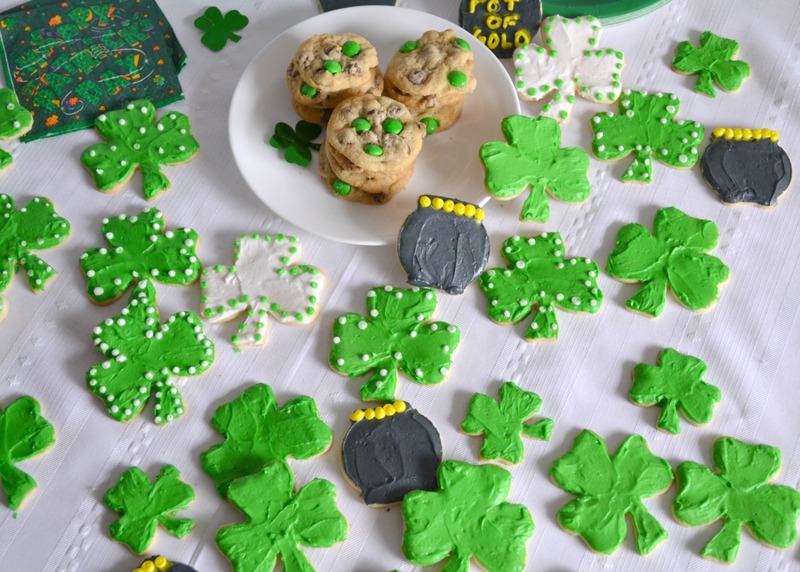 These St Patrick’s Day breakfast ideas are like diving into a little pot of gold at the end of the rainbow. 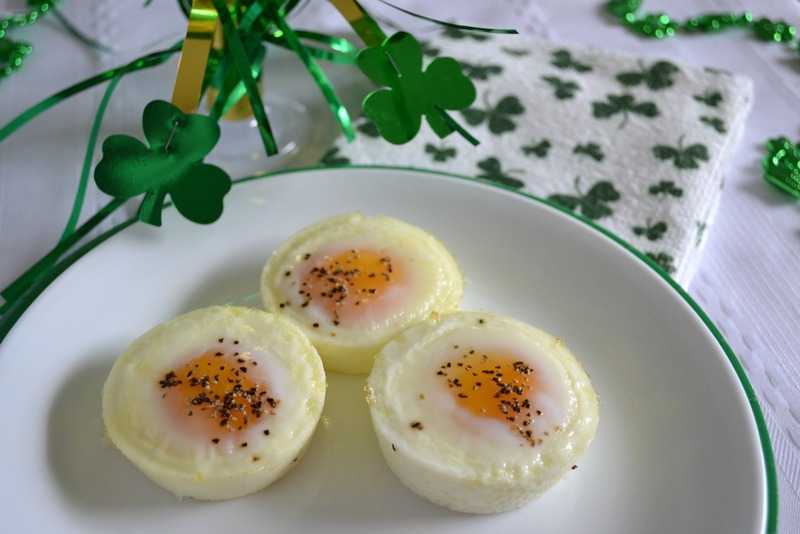 The children and grandchildren will be celebrating this fun holiday with a lot of sweet treats today, so I have some ideas to start their St Patrick’s Day breakfast on a healthier note. I love to serve foods in individual dishes. They look more appealing and it is a good way to practice portion control. I use my ramekins or mini cast iron skillets for individual servings. 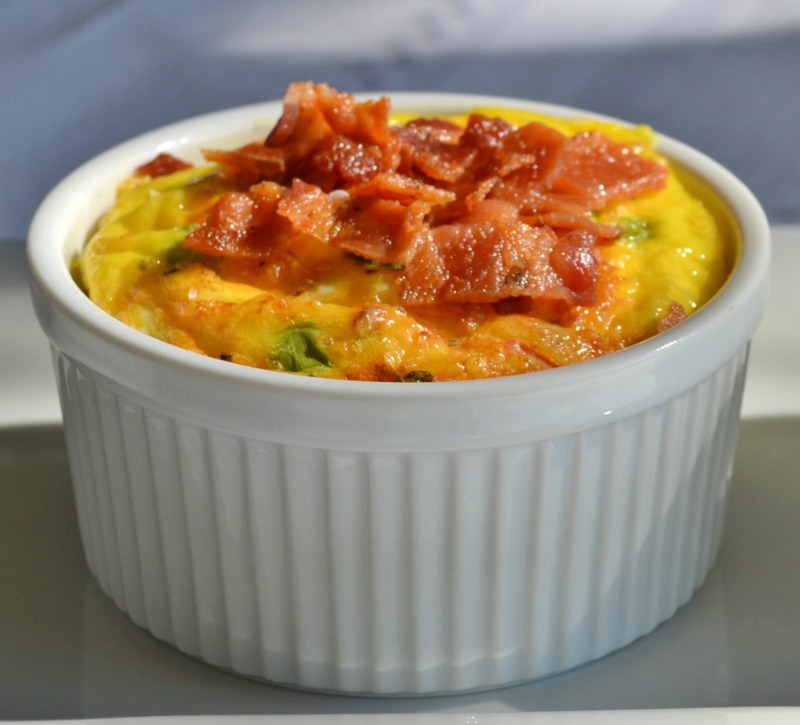 An easy and healthy breakfast idea are baked eggs. 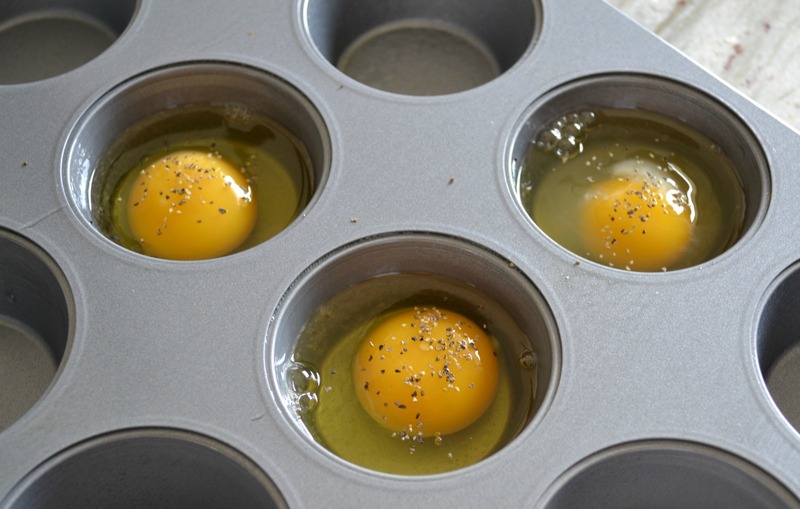 To make the baked eggs, spray the insides of a muffin pan with no stick cooking spray for the number of eggs you need. Crack egg into the muffin cup. Season with salt and pepper. Place in oven and set temperature at 350 degrees. The eggs seem to turn out better when I do not preheat the oven. Bake for 10-15 minutes, or until eggs are cooked to desired doneness. Remove from the oven. 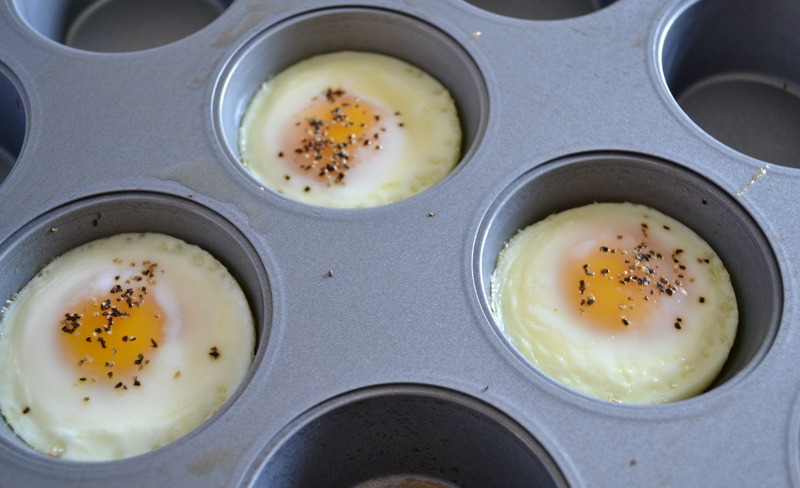 Run a knife along the inside of muffin cup and carefully transfer the eggs to serving plate. These sure look like little pots of gold! 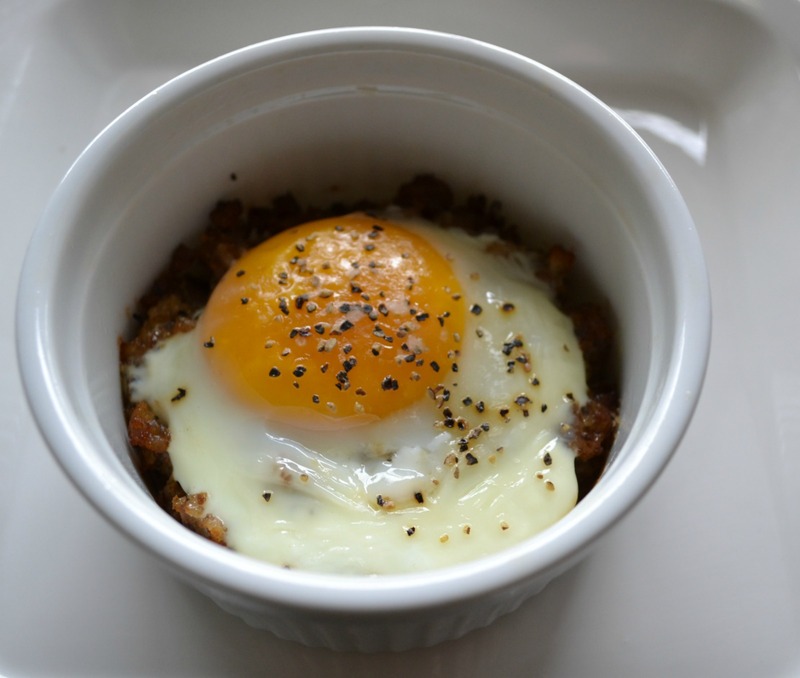 A delicious variation to the baked eggs is to bake it in a ramekin on a crust from sausage, and topped with a baked egg. Spray ramekins with no stick spray. 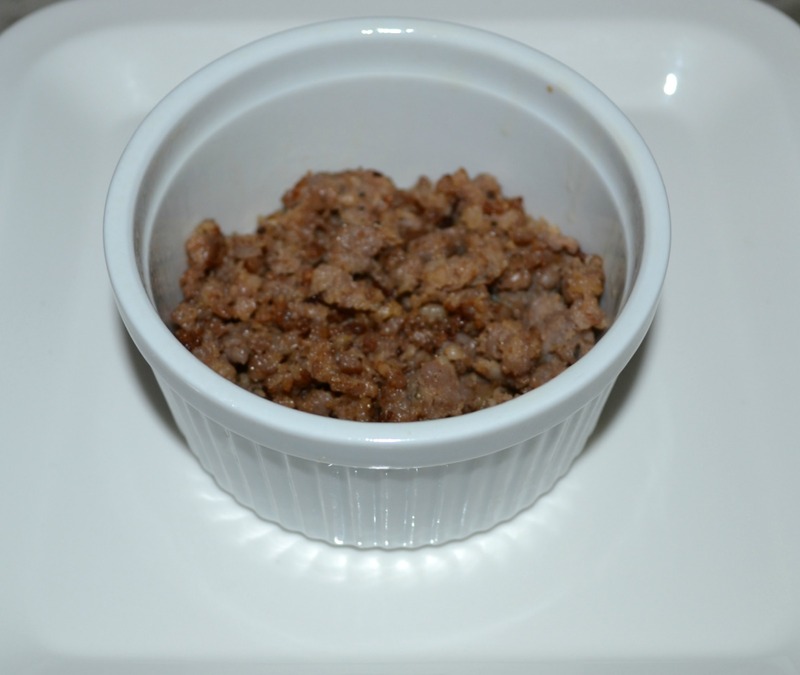 Place ground sausage in bottom of the ramekin. Crack an extra large egg onto the sausage, and season with salt and pepper. Bake until egg is cooked to desired doneness. 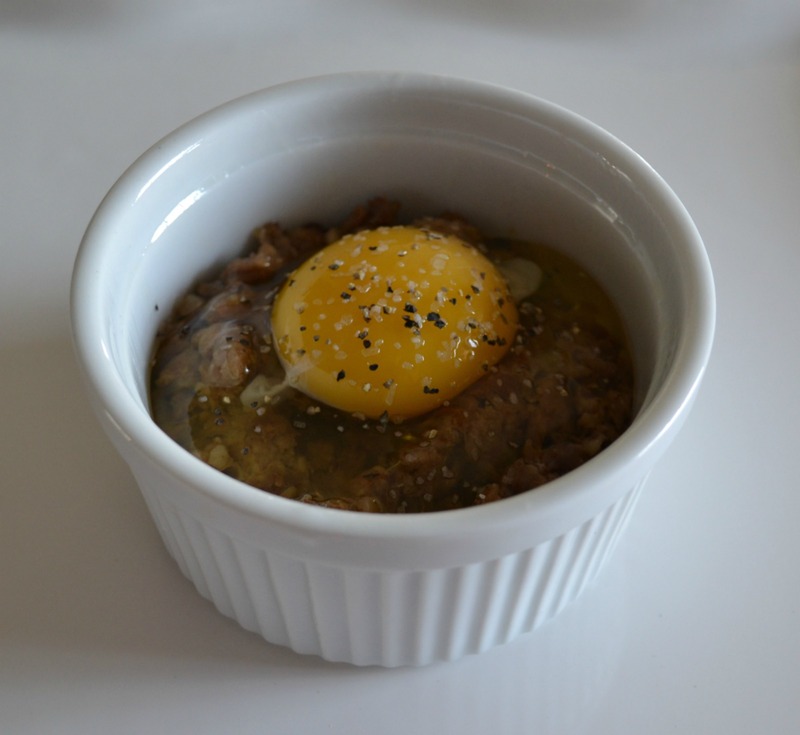 Carefully remove egg and sausage by running a knife along the inside edge of ramekin. Transfer to a serving plate. Perfect baked, soft cooked egg! Great way to start the day. I browned a 1/2 lb of sausage until a little pink remained. Drain grease, and place about 4 Tablespoons of sausage in the ramekin. I got 3 servings out of a 1/2 lb sausage. The eggs baked about 15-17 minutes @ 350 degrees F for the way my family likes them. Happy St Patrick’s Day and a Top of the morning to you! 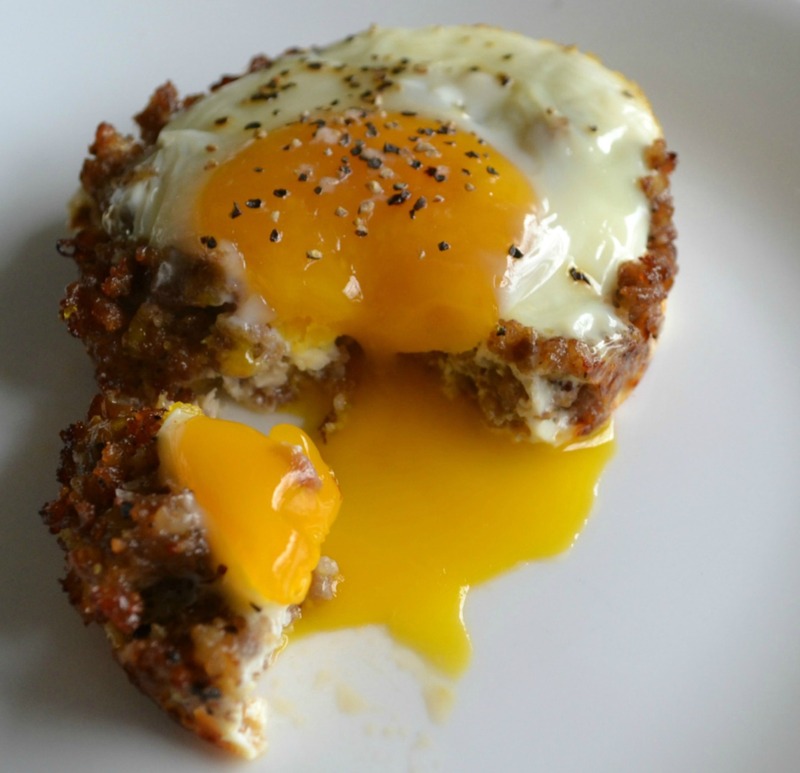 Hope you will enjoy one of these breakfast ideas. 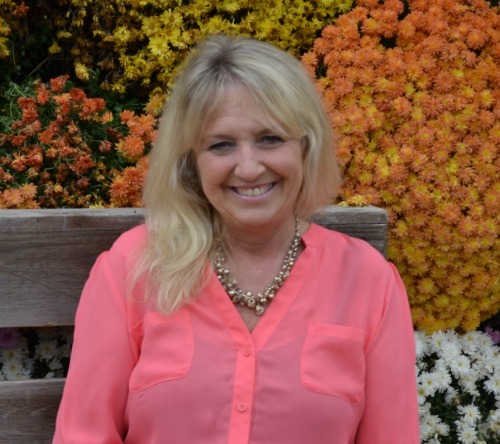 This post was shared on The Grand Social @ Grandmas Briefs. 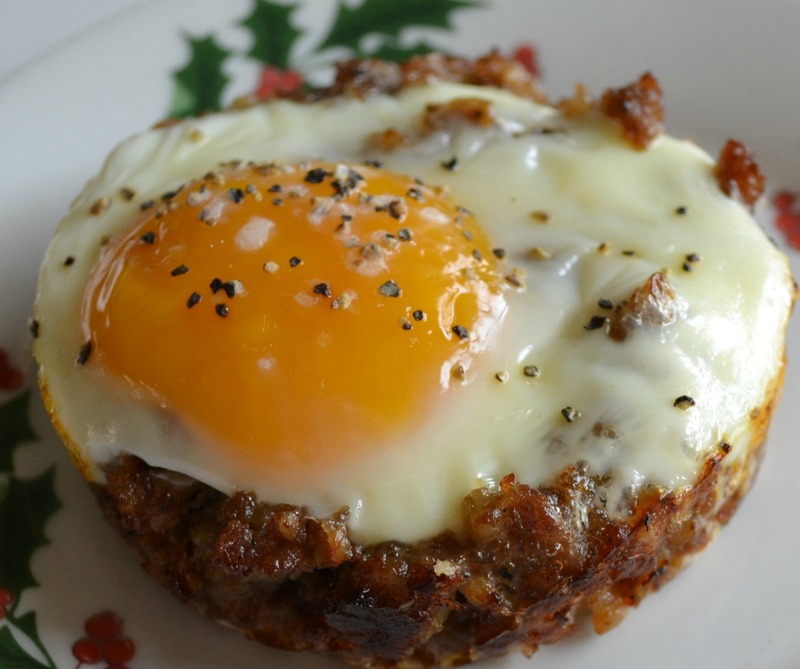 Those sausage and baked eggs look yummy but mostly I want one of the cookies in your header! I am such a sugar junkie! Thank you.. I eat way too many cookies myself! ..and the rest of the day to you. Reminds me of my beloved paternal grandmother who told me stories of her mother who came from Ireland. She was like a little fairy. Beautiful looking food ideas. Thank you. Oh,I can just visualize your grandmother by your description. What wonderful memories you must have of her. All of these recipes look so good! I just love new breakfast ideas, thank you for sharing these with us!